Dr. Evan Durnin was born and raised on a farm in the local Calgary area. He began his post-secondary education at the University of Lethbridge, where he gained his Bachelor of Science in Exercise Science. After graduating, Evan worked as a personal trainer and conditioning coach for over a year before moving to Toronto to further his education in athletics, health and wellbeing. Dr. Evan obtained his Doctor of Chiropractic degree at the Canadian Memorial Chiropractic College (CMCC), graduating with clinic honours. During his time in Toronto, he completed certifications in Full Body Active Release Techniques (ART®), became certified as a Contemporary Medical Acupuncture Provider from McMaster University, and trained in Graston Techniques. Dr. Evan’s clinical training has always been directed towards his interest in athletic injuries and sports rehabilitation. He’s always continuing his education and is currently certified through Complete Concussion Management to treat and manage concussions. He most recently became certified in Functional Range Conditioning Mobility Specialist (FRCms). Dr. Evan uses a diversified evidence-based chiropractic approach to understand every patient’s condition, and takes into consideration as many tools as possible. Active rehabilitation, along with passive therapy, is given to every patient who enters into his care. 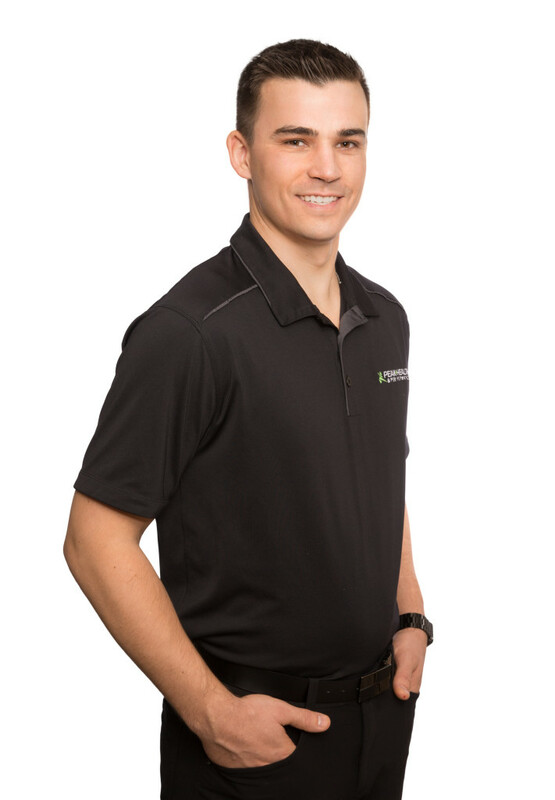 Passionate about treating all levels of athletes, his goal is to provide the basic therapies required to help a patient achieve optimal performance, and to help his patients understand exactly what they need to progress to that point. Dr. Evan is also trained to fit custom orthopaedic knee braces and has an interest in knee injuries and rehabilitation. Whether you need specific treatment and performance care for baseball, Crossfit, running injuries or concussions, or if you just want to move pain-free in your everyday life, Dr. Evan will help achieve your wellness goals.